Planning to sail on a cruise and wondering what is included in a Carnival cruise? We spell it out for you here, and share fun things to do on the Carnival Imagination cruise ship! My family took a fun cruise to Catalina Island and Mexico on the Carnival Imagination ship, it was so much fun! 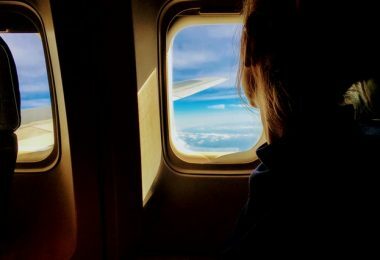 My kids have a week off in November during the Thanksgiving holiday, and we decided to travel this year. There are tons of Carnival Imagination onboard activities for all ages, you will find that there is something for everyone in your family. 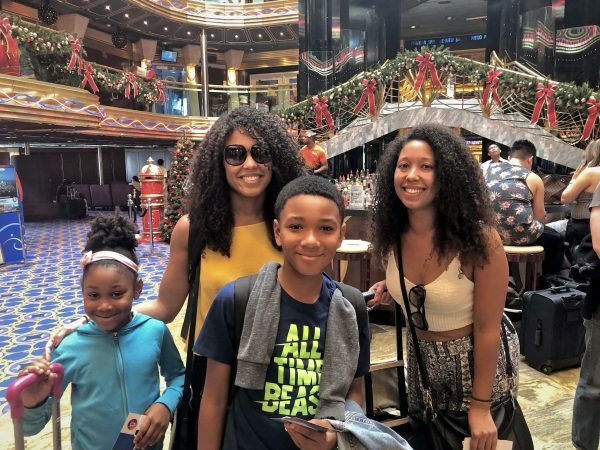 Many first time cruisers wonder what is included in a Carnival cruise, so I decided to lay it all out for you! 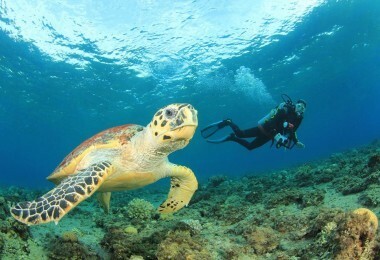 Carnival cruises are mostly all inclusive, so you will got a whole lot of value out of the price you pay. There are lots of amazing things included in your Carnival Imagination cruise, you will get your stateroom, dining, entertainment, onboard amenities, tons more Carnival cruise ship activities! 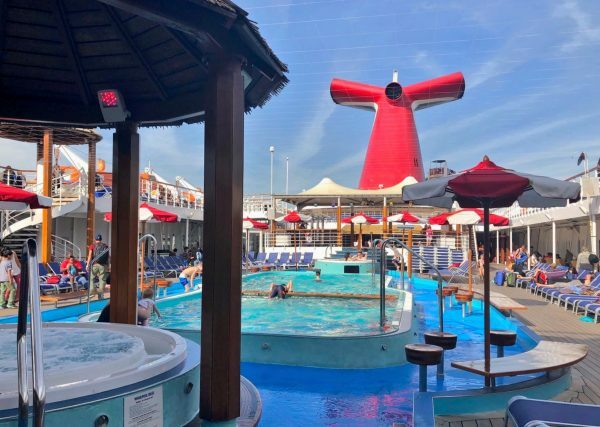 All Carnival ships have different activities, read on to see what is included and what we loved about the Carnival Imagination ship. The stateroom you choose when you book your cruise is the first thing that you get with your cruise price. This includes bedding and linens, daily stateroom housekeeping service, nightly turn down service, a television, in-stateroom safe, individual climate control, full bathroom and ample storage space. What is included in a Carnival cruise you ask? Of course, FOOD! There are tons, and I mean TONS of dining options for all meals on Carnival ships that are a part of your cruise price. You can choose to sit in the main dining room every night for dinner, or eat at a buffet or walk up restaurant, it’s up to you! Carnival Imagination has a burger joint, a Mexican cantina, a deli, kids menus, A Lido buffet style restaurant, salad bar, dessert menu, and even 24 hour pizza and soft serve ice cream. Also, room service is included, too! There is a pool and jacuzzi set up on very Carnival ship, and you can swim to your hearts desire while onboard! 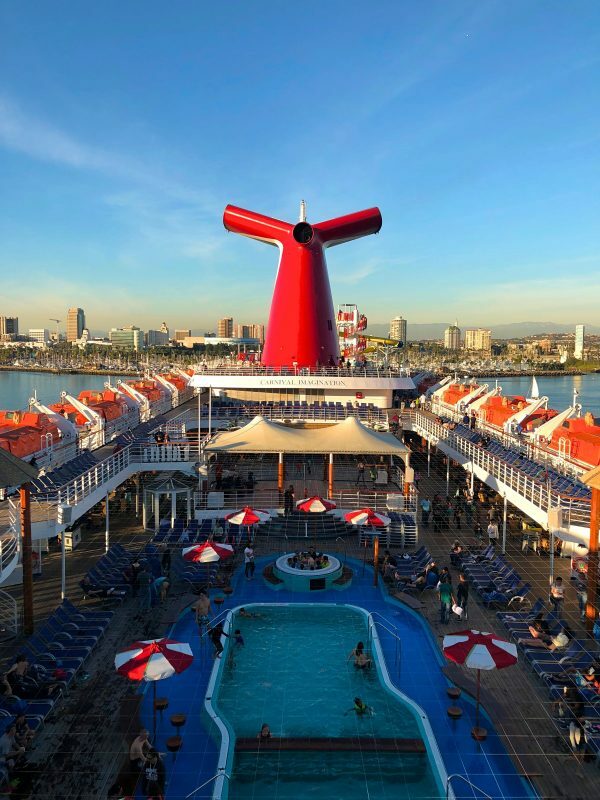 The Carnival Imagination has one large pool at the enter of deck 11 with two hot tubs and tons of lounge chairs. There is also an adult only, 21+ “serenity retreat” on forward deck 9 with hot tubs, sun lounge chairs, and a shaded area, all away for the lively areas of the ship. One of my kids’ personal favorite free things to do on a Carnival cruise was to hit the waterslides! Water Works is a fun splash and play area with 3 different waterslides! My kids loved going up and sliding pretty much every day of the cruise. 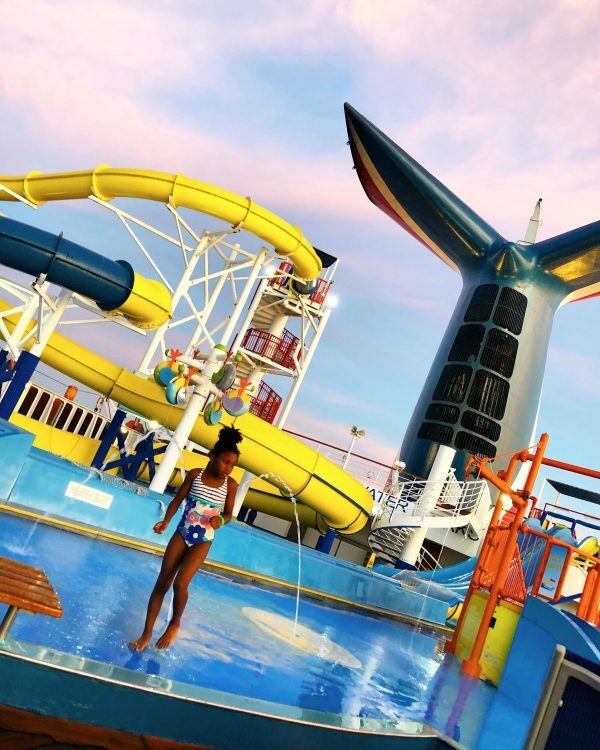 Most Carnival ships have a waterslide area and each has a different set up. The Carnival Imagination’s Water Works area is on deck 11 and closes at sunset. 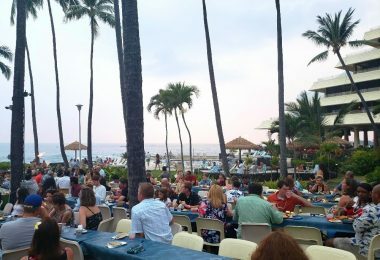 From the moment you board the ship to the morning you dock and disembark, there is live music throughout your cruise! We enjoyed many afternoons on the top deck and evenings in a lounge with live singers, instruments, and more. To find out about what is included in a Carnival cruise, check your Fun Times guide on board for live music times and locations. If you need some adult time, you can drop the kids off at Camp Ocean, the onboard kids camp that is full of activities and entertainment! For ages 2-11, kids are split up by age group and are supervised and engaged every second that they are there. Make sure you plan ahead, you don’t want Camp Ocean to be full when you need it! There is also Club O2 and Circle C for older kids who need a place to hang. Yes, you have no excuse to get rid of your work out routine just because you’re on a cruise! The fitness centers on Carnival ships feature state of the art gym equipment and weights. Head to the fitness center at Spa Carnival on deck 12 on the Carnival Imagination for an intense work out, or if you prefer fresh air, there is also an outdoor jogging track on deck 14. Many of Carnival’s cruise ships have a dedicated art exhibition gallery filled with beautiful paintings and other art forms. You can walk around and look, buy if you like something, and some nights, they have events and auctions in the art exhibition room. The art gallery is located on the Carnival Imagination ship on deck 7, midship. 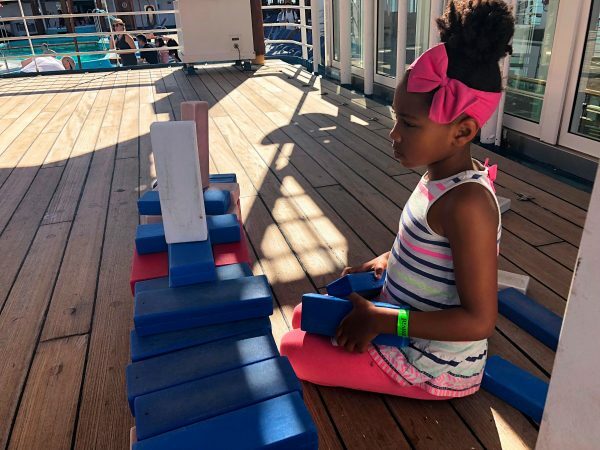 There are tons of Carnival cruise ship activities, and the onboard games are so much fun to play! Choose from mini golf at the top of sports deck 14 (see below), board games in the library, live outdoor games shows, trivia contests, and plenty more in Camp Ocean, Club O2, and Circle C for the kids. Some Carnival ships have corn hole, a giant chess board, giant Jenga blocks, and other rotating games for guests. 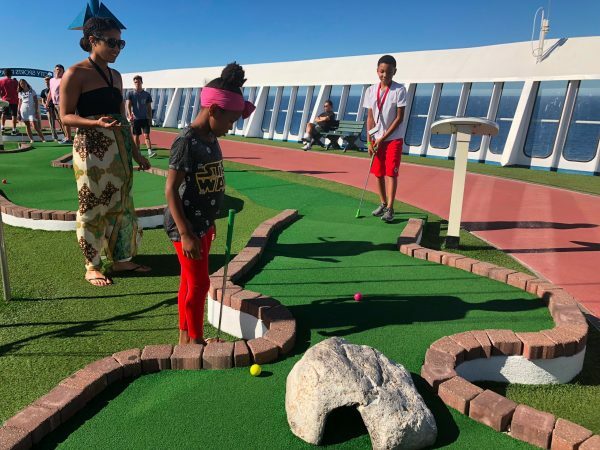 Speaking if onboard games, the sports deck is complete with a mini golf course, clubs, and golf balls so cruisers can test their putting skills at sea! You can golf at any time, just make sure you’re early enough to get a ball during the busy day times. This is what is included in a Carnival cruise on the highest deck on the ship, it is an Imagination staple. Looking for some laughs? The Punchliner Comedy club has just what you need! Pop in during the early evening for family friendly jokes, then stay late for the adults only comedy to begin. There are a handful of comedians that stay onboard throughout the cruise, and your Fun Times guide will let you know who’s going on stage and when, and if it’s a family friendly show! This has to be one of my kids favorite Carnival cruise ship activities! Each night, there was a special event on the Fun Ship program, but the Mega Deck Party was the hottest! The DJ was pumping the tunes out at the pool deck for a late night party that all the kids loved. They played some popular favorites, did some line dances, and passed out funky glasses and beads for added effect. Rock the night away, included Carnival cruise ships! 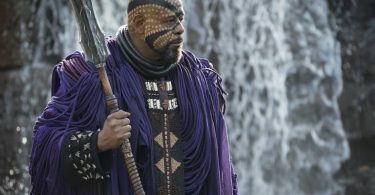 What’s extra on my Carnival cruise? There are so many more things to do on Carnival Imagination cruise ship, but some come at an extra cost. If you wanted to do some of these Carnival Imagination activities, extra fees are for the following: gamble in the casino, eating at specialty restaurants, alcohol, sodas, and bar tabs, coffee bars, late night room service, gift shop purchases, character dining, IMAX movies, spa and salon treatments, video arcade games, internet access, keepsake photos, shore excursions, laundry service, off ship telephone calls, hotel packages, ground transportation, and more. Finding out what is included in a Carnival cruise can help you decide if you want to take one. 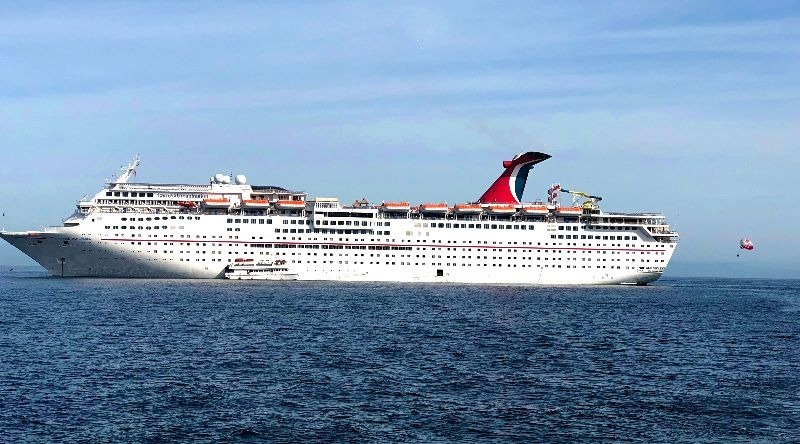 If you’re on the west coast, I recommend the 4-day Catalina and Ensenada, Mexico cruise on the Carnival Imagination ship. We had a blast!